Pay only P 376 a Month for 12 months. Or pay only P 713 a Month for 6 months. 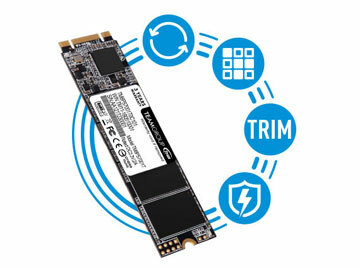 Integrated with outstanding storage performance and ultra-compact body, Team group MS30 M.2 SATA solid state drive is definitely a smart choice for your desktops and mobile computing devices. The Wear Leveling, advanced garbage collection, TRIM command and power saving function work behind the scene to improve your working efficiency and drive life lifespan. MS30 M.2 SATA solid state drive uses the latest SATA III 6Gb/s transfer interface and offers excellent transfer efficiency and compatibility. For different environment usage, MS30 comes in two sizes, 22x80mm and 22x42mm, and both of them are fully compliant with the M.2 specification. In addition, the capacity is increased to 1TB, which is capable of satisfying all kinds of specification requirements for motherboards, laptops, mobile devices and developing embedded devices. 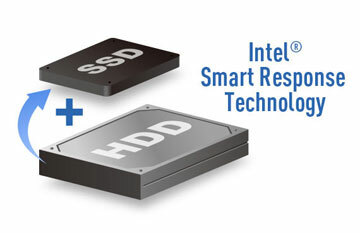 Intel Smart Response Technology is supported. 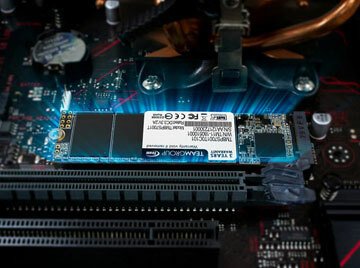 MS30 M.2 SATA solid state drive allows user to set the solid state drive as the cache memory between the hard disk drive (HDD) and the computer, so the hard drive with high capacity can have a fast response time like the system of solid state drive and improves the overall working efficiency. MS30 M.2 SATA solid state drive supports advanced garbage collection, wear leveling, TRIM command and power saving function of the next generation. It provides excellent solution for performance, power efficiency and service life.